Amy graduated from Northern Illinois University with a Bachelors in Biological Sciences, and then received her Masters in Oriental Medicine in 2004 from Midwest College of Oriental Medicine in Chicago. Amy is NCCAOM Board Certified in Acupuncture (DiplAc) and Chinese Herbology (DiplCH). She has been practicing in Lisle since then and recently expanded to a second location in the south Naperville – Plainfield community. While she enjoys treating a variety of conditions including pain, Amy specializes in digestive disorders and women’s health issues including menstrual,pregnancy, and menopausal symptoms and conditions. Amy incorporates several styles of acupuncture in her practice depending on an individual’s needs and the condition, including the late Dr. Tan’s Balance Method, extraordinary vessel techniques, and Dr. Tung Style. Her passion for herbal medicine goes back to her days as an undergrad when she studied botany, mycology, and ethnobotany, which is the study of how people use plants. “I’ve always been interested in how people have used plants throughout history. To me, prescribing roots, leaves, twigs, and berries to relieve symptoms and resolve disease on a deeper level than acupuncture alone is very rewarding,” Amy explains. Several factors make Amy unique among practitioners in the area. 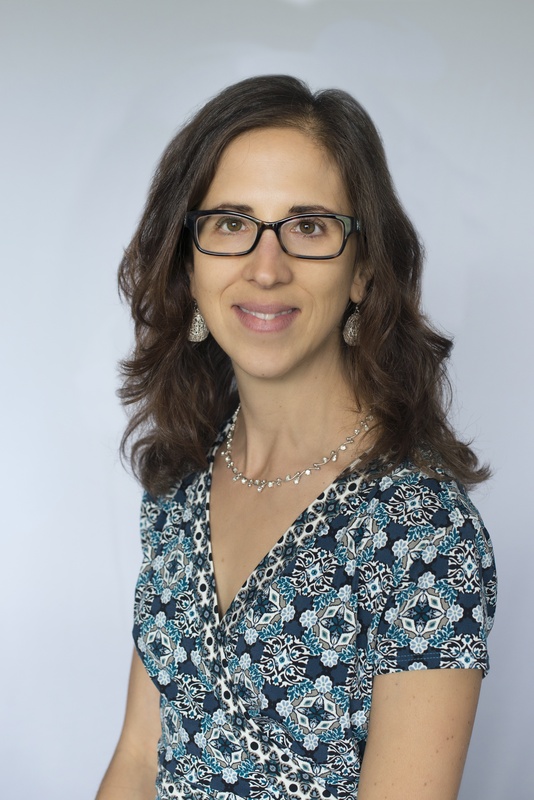 In addition to her ongoing dedication to her own education as she continually seeks to broaden her knowledge and thus her ability to meet the complex needs of her patients, Amy’s compassion and warmth are the cornerstones of her practice. “I really want to meet you where you are at and to give you the tools and assistance that allow you to raise your health to the next level, whatever that may be for you,” she affirms. When not seeing patients, formulating herbal prescriptions, or studying, Amy is busy with her two young boys, spending time with friends, getting out into nature, and practicing yoga.